The release date for the next movie in the Fantastic Beasts series is right around the corner but that hasn’t stopped Warner Bros. from releasing new promo material. We probably have some TV spots that will come out but IMDB has released a final poster for the production. 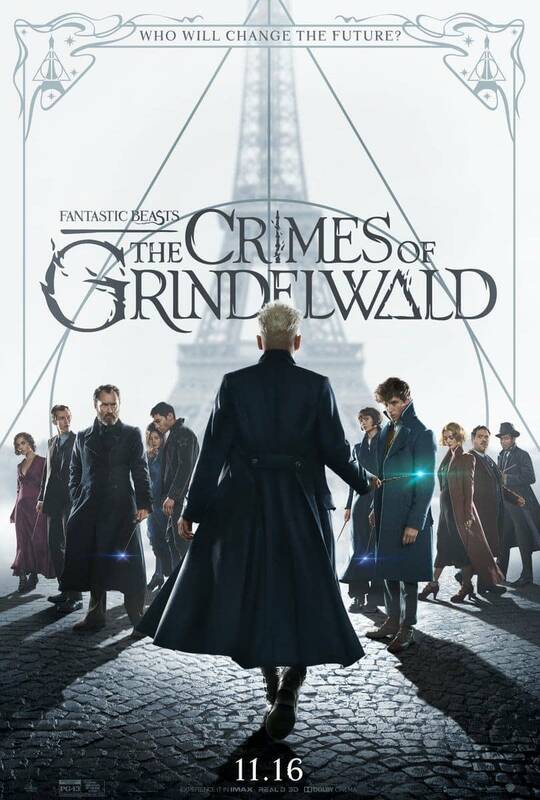 This one features Grindelwald with his back to the scene while facing off against all of the main characters. It’s not a bad poster but it’s also one of those posters where the photoshop is incredibly obvious. We’ve seen variations of all these character poses before but the layout isn’t bad and it very much gets the “us versus them” dynamic that this movie is pushing.